Once love is gone, can you find it again? I stepped across the damp cobblestone floor. The musty air filled my lungs as I drew a deep breath. I did nothing to hold back the tears. I stood in a place that still to this day the name alone brings a sense of foreboding. Auschwitz. I love history! I have for as long as I can remember. I have a photo of myself with my hair braided like Laura Ingalls Wilder, one braid on each side of my head, wearing a plain old-fashioned floral dress, and trying to get a ball on a string into a cup. For my 14th birthday, I had an old-fashioned tea party (pictured). 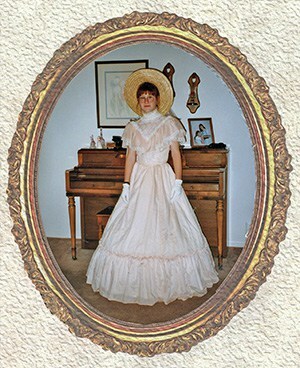 I wore a peach Victorian dress borrowed from a friend. Everyone had to wear a hat and we drank tea from china teacups. About that same time, I wanted to join a group who did Civil War reenactments. I remember meeting one of the ladies at the county fair. She said I would make a good Rose, the daughter of Rose O’Neal Greenhow, a confederate spy. I held my wedding reception at the Landon House, a Civil War plantation in Urbana, Maryland, best known for hosting the “Sabers and Roses Ball” in 1862. Perhaps, I love history because I grew up smack dab in the middle of it. I was born in Washington, D.C., our nation’s capital city. My hometown of Frederick, Maryland, is the burial grounds of Francis Scott Key and Betsy Ross. I grew up within a half-a-day’s drive of historic locations like Gettysburg, Antietam, Williamsburg, Jamestown, Mount Vernon, and Harper’s Ferry. My favorite place to visit was the Rose Hill Manor Park and Children’s Museum, once the retirement home of Thomas Jefferson. I’ve also visited the Alamo, Plymouth Plantation and the Mayflower, Carnton Plantation in Tennessee, the Independence Hall in Philadelphia, Fortress of Louisbourg in Nova Scotia, Ellis Island and the Statue of Liberty, Cades Cove, Tennessee, Mount Rushmore and the Badlands, Ford’s Theatre, the Pyramids of Egypt, the Verona Arena in Verona, Italy… I’ve seen hieroglyphics, petroglyphs (Indian drawings), the names of the pioneers and covered wagon tracks carved into sheer rock on the Oregon Trail. I’ve walked through the ruins of castles in Europe. I’ve seen blood stains on floorboards in a plantation house-turned-hospital. When I’m in these places, I imagine what it was like to live there… to see life through the eyes of those who lived so long ago. And although we can visit these historical locations and get a feeling for how things were, it’s impossible to go back in time and experience their lives… or is it? 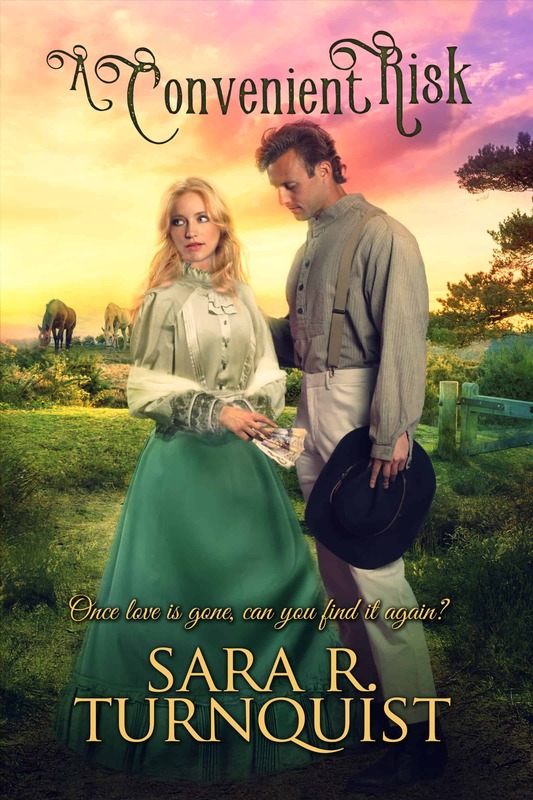 Is it any wonder that with my love for history, my debut novel is a historical romance? Welcome to my blog, Gina! It is so good to have you here today. And thanks for the guest post. You have a historical romance friend in me for sure 🙂 So tell me about your novel. Could you share the more historically significant events behind your story? Whither Shall I Go? takes place in the years shortly before and after World War I. I used this era because it represents a lot of change in America, paralleling the changes the main character experiences throughout the story. I am always asked about my inspiration, and I am also intrigued by what other writers find inspiring. What was your inspiration for Whither Shall I Go? Psalm 139. My desire was to tell a story that showed this passage of scripture in action—how God is with us anywhere that life takes us and that he has a plan even when things seem out of control. 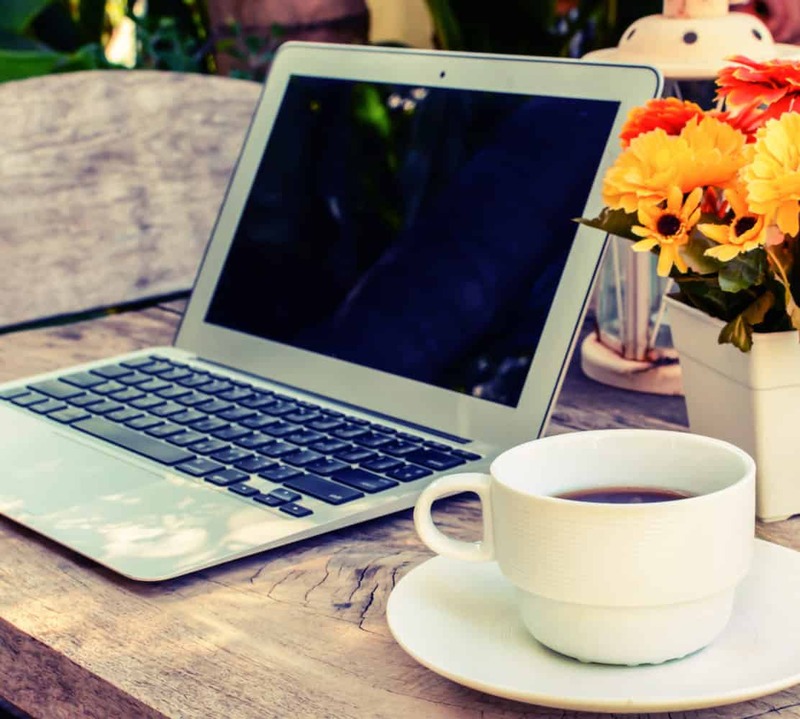 Did you always want to be a writer? If not, what did you want to be when you were a child? Yes, though at times I also wanted to be a zookeeper or open a horse farm orphanage. My debut novel took me two-and-a-half years consistently, however I started writing the book about fifteen years ago when I was eighteen. One of the biggest struggles Ellie faces in the book is getting along with the missionary’s wife, Judith. Judith is critical of everything Ellie does and Ellie can’t figure out what she’s done to offend the woman. Can Ellie and Judith work things out? It takes a near death experience to bring them together. Thank you again for being on the blog and answering my questions. I am eager to learn more about the book! 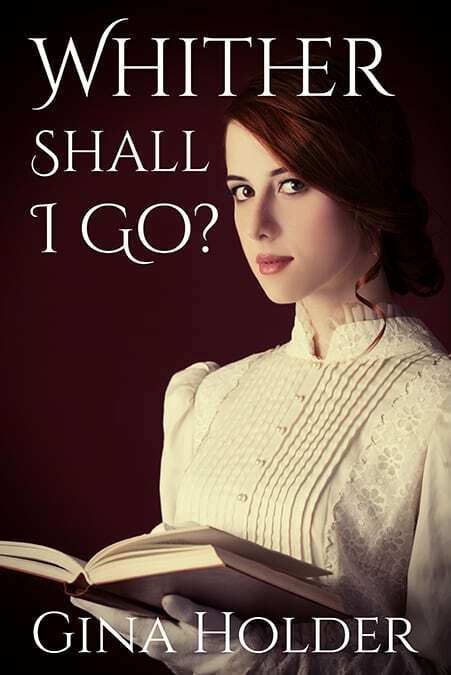 In 1911, Ellie Williams struggles to see God’s hand in her life when she loses both parents and is sent to live with her wealthy, estranged aunt, who transforms her from awkward country bumpkin to socialite heiress. Six years later, she meets a young preacher and finds hope as they serve the Lord together. Robert Hampton is deeply devoted to God and desires to take the gospel to the unreached natives of Brazil. He didn’t expect to fall in love. When he is drafted, Robert is torn between his duty as a soldier and his budding affections for Ellie. Will Robert survive the trenches? Will he lose the only woman he’s ever loved? Ellie’s journey takes her from her home in Cades Cove, Tennessee, to the concrete jungle of New York City, and finally to the harsh unforgiving world of the Amazon River Basin, where she meets Paul, a doctor who’s lost his way, and Jack, a soldier with amnesia. Encountering anacondas, jaguars, and an antagonistic shaman, will Ellie give in to the fears that threaten to overwhelm her? Or can she depend upon God’s grace to bring about His will for her life? An hour later, they stood on the steps of her home. The Hampton’s were dining out, so Robert suggested they drop Ellie off on their way. “Thank you for sharing your passion with me, Brother Hampton. I enjoyed the time.” She cupped her hands over her eyes to block the setting sun. “What do you mean?” Ellie tipped her head to the side, her eyes filled with anticipation. Gina Holder was raised in Maryland, but spent a few years in Pennsylvania. As an adult, she served for three-and-a-half years alongside her parents as missionaries in the Czech Republic. She currently resides in Kentucky with her husband and daughter. 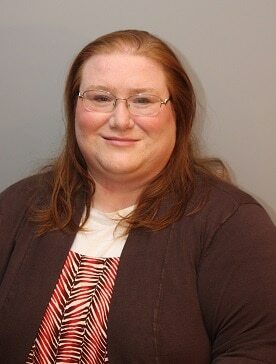 She loves music, reading Christian fiction, and watching movies. She plays the piano and sings. She’s visited 43 out of 50 states. Comment with your favorite era for a chance to win a signed copy of my debut novel, “Whither Shall I Go?” Entries will be accepted until Thursday, November 23, 2017 at 11:59 pm CST.